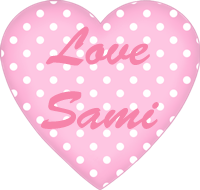 Love Sami: Books I'm pining for ~ Halloween Edition! "Books I'm pining for" is a feature for new and old books that I want to read. 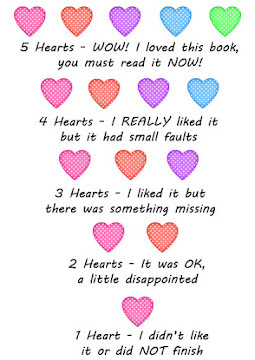 So I thought I would share with everyone these books and to find out what books you are pining for. 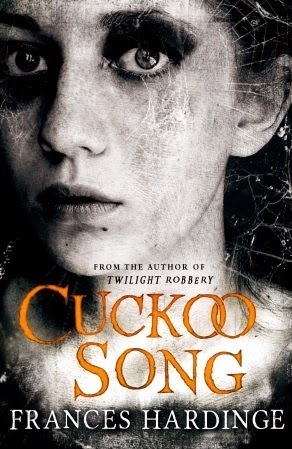 All these scary books are in honor of Halloween, so not for the faint-hearted! I like short stories and these ones sound interesting! 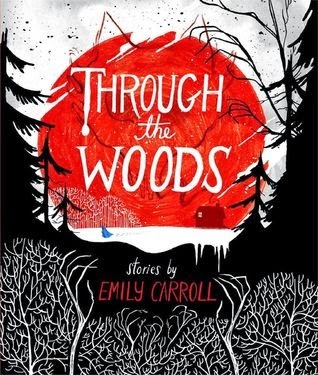 When twentysomething A., the unexpected European relative of the Wells family, and his companion, Niamh, a mute teenage girl with shockingly dyed hair, inherit the beautiful but eerie estate of Axton House, deep in the woods of Point Bless, Virginia, it comes as a surprise to everyone—including A. himself. After all, he never even knew he had a "second cousin, twice removed" in America, much less that the eccentric gentleman had recently committed suicide by jumping out of the third floor bedroom window—at the same age and in the same way as his father had before him . . . Together, A. and Niamh quickly come to feel as if they have inherited much more than just a rambling home and a cushy lifestyle. Axton House is haunted, they know it, but that's just the tip of the iceberg when it comes to the secrets they slowly but surely uncover. Why all the suicides? What became of the Axton House butler who fled shortly after his master died? What lurks in the garden maze and what does the basement vault keep? And what of the rumors in town about a mysterious gathering at Axton House on the night of the winter solstice? 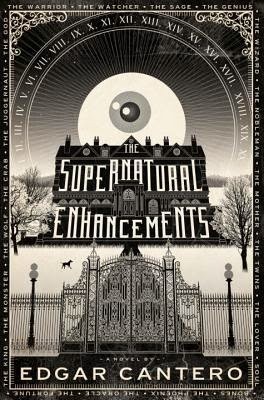 Told vividly through a series of journal entries, scrawled notes, recovered security footage, letters to Aunt Liza, audio recordings, complicated ciphers, and even advertisements, Edgar Cantero has written a dazzling and original supernatural adventure featuring classic horror elements with a Neil Gaiman-ish twist. 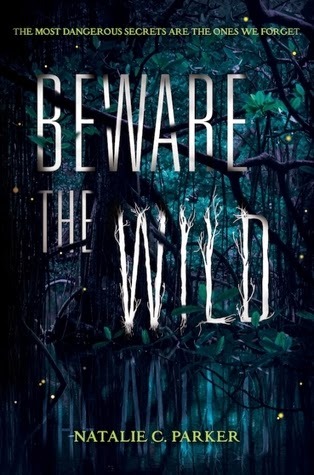 This book sounds unique and creepy, and who doesn't love a Neil Gaiman-ish twist? 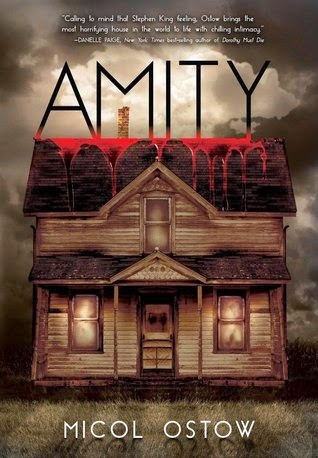 Inspired by a true-crime story, Amity spans generations to weave an overlapping, interconnected tale of terror, insanity. danger, and death. I love watching scary movies and this seems like it'll take me on the same kind of journey. 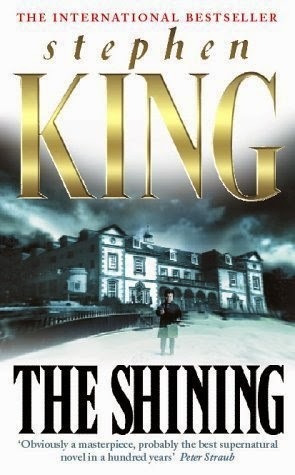 I've never read a Stephen King novel, I'm expecting great things as I've seen the evidence from the movie. Classic scares! Sounds gross but right up my alley, parasites taking over their hosts! Intriguing story idea and I like my scary books mixed with a bit of romance. 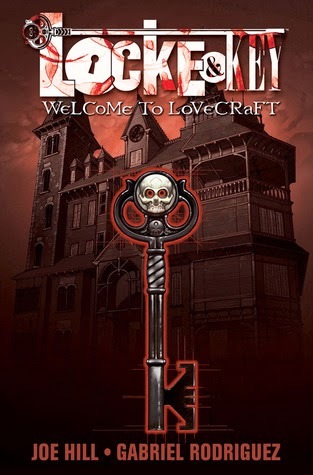 Graphic novel horror story about a haunted house, I'm in! 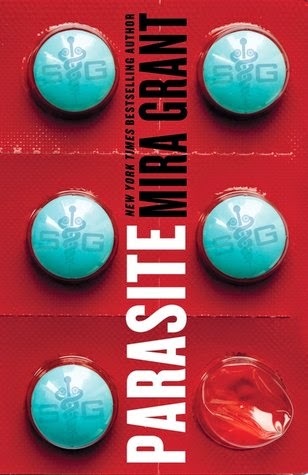 Books like this when the character has no idea what they did can be done really well or really bad. 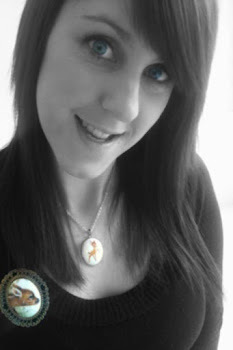 Hoping this is the first. What books are you pining for?